This entry was posted in Gospels, Jesus and tagged crucifixion, Joseph of Arimathea, Pontius Pilate. 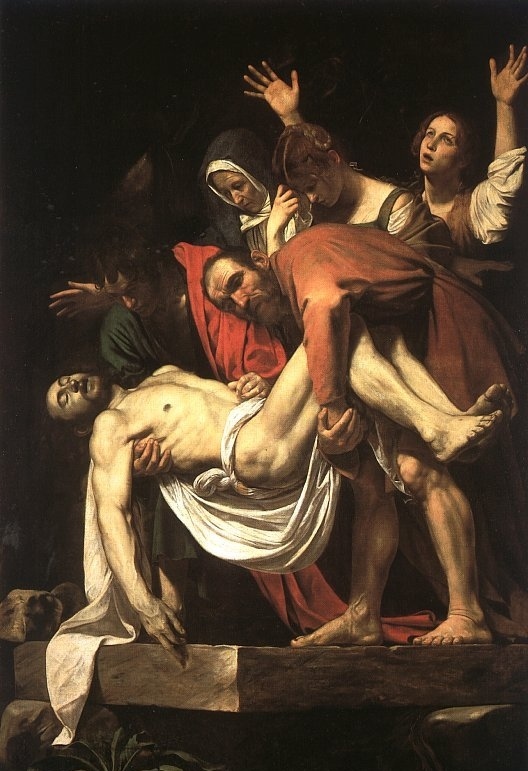 ← What happened to the body of Jesus? Something made Pilate willing to speak to Joseph and his surprise that Jesus was already dead may have been the impetus to grant Joseph’s request. I think that, as you point out, the superstition that most had is something we find hard to grasp. I believe superstition among Jews and Gentiles was very strong, and carried far more weight that we realise. In today’s godless world, superstition has no meaning. Mary anointed Jesus before the crucifixion. While she may not have known it, this tender act may have prevented the vultures, vermin, etc from attacking the body of Jesus too soon before he was buried.